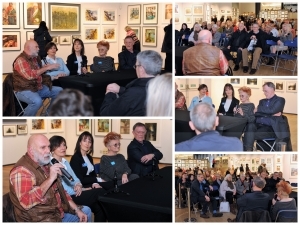 Here are images from the first Painters’ Question Time, held in the gallery yesterday, 9 April. The second is due to take place on Tuesday 16 April at 2.30. 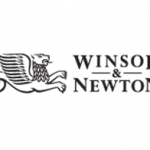 Following Painters’ Question Time, from 6-8pm the gallery hosted an evening with Winsor & Newton, in Celebration of Water Colour. 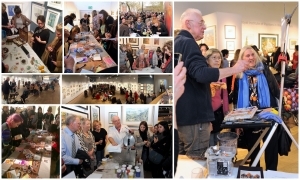 This again was a very popular event with visitors queuing at the door to get in!